A three day celebration of Celtic music, dance and culture. Renowned artists from Ireland and the Celtic Diaspora coming together for a unique fusion of our shared culture on the intimate setting of the Aran island of Inis Mor. 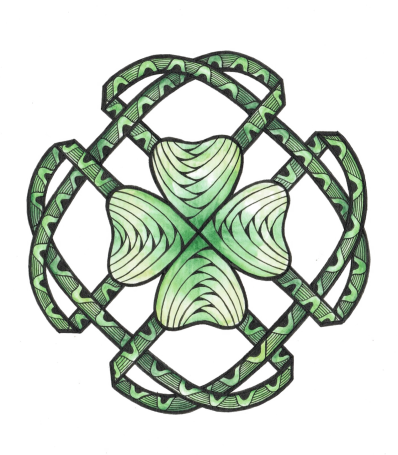 Seated concerts and readings, dance floored Ceilis and some of the best pub sessions you will ever have the pleasure of taking part in will create three days of unforgettable Celtic passion.